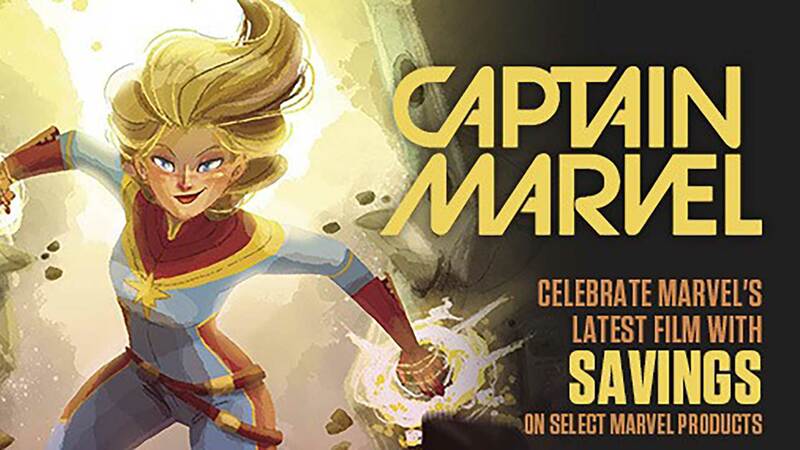 This Saturday at the Lewiston, Bangor and Scarborough Bull Moose locations we are celebrating Free comic Book Day. Come get some freebie comics and revel in the graphic wonderfulness that is sequential art. 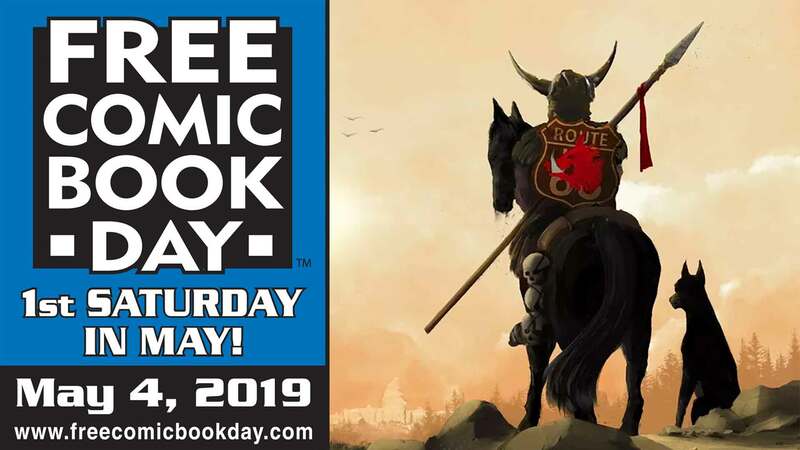 Free comics this year include Avengers Age of Ultron, Lady Death, Zombie Kid, Simpsons Bongo Free-for-All, Burt Ward Boy Wonder, Superman Family Adventures, Moomin, Serenity, The New 52 Sampler, Transformers and more! Quantities are limited so show up early! Sunday: 9 a.m. - 11 p.m.
Monday: 9 a.m. - 11:59 p.m.
Tuesday: 9 a.m. - 11 p.m.
Wednesday: 9 a.m. - 11 p.m.
Thursday: 9 a.m. - 11 p.m.
Friday: 9 a.m. - 11 p.m.
Saturday: 9 a.m. - 11 p.m.